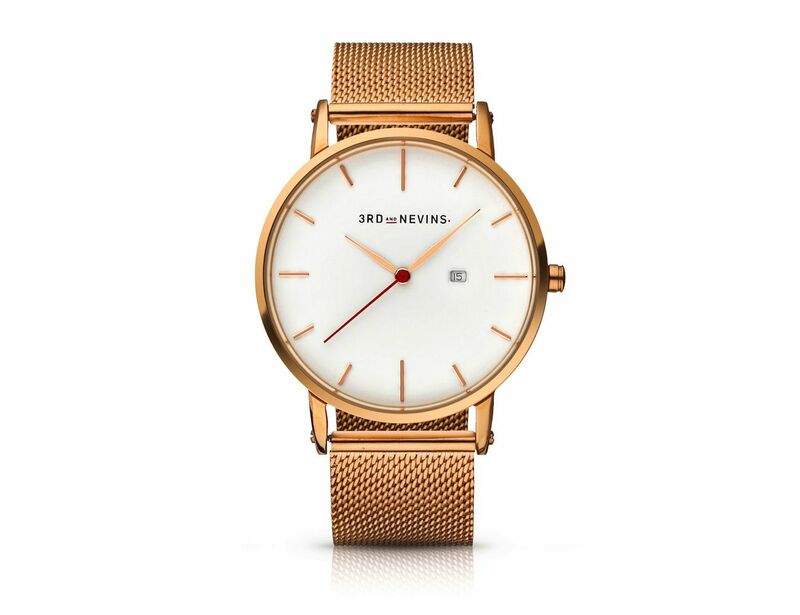 Enjoy timeless beauty right on your wrist with the 3RD AND NEVINS Chic Luxury Watch Collection. 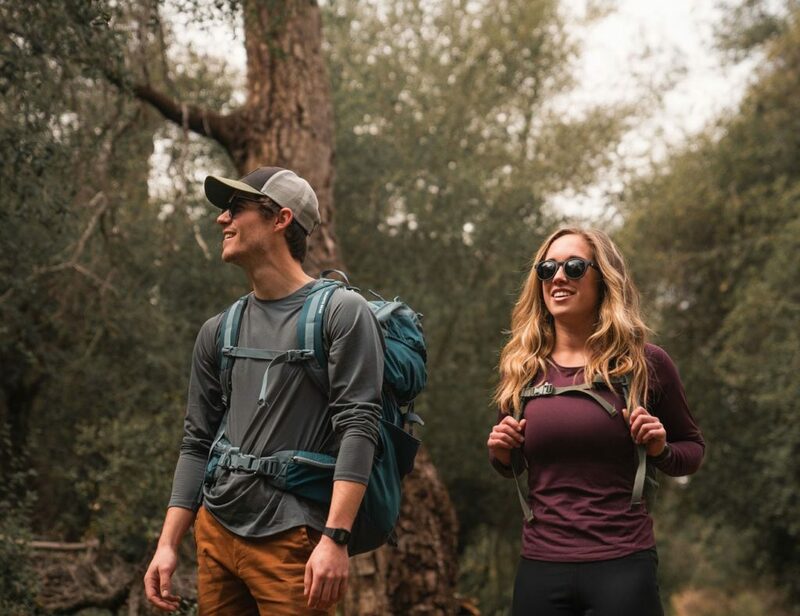 These watches offer endless style. 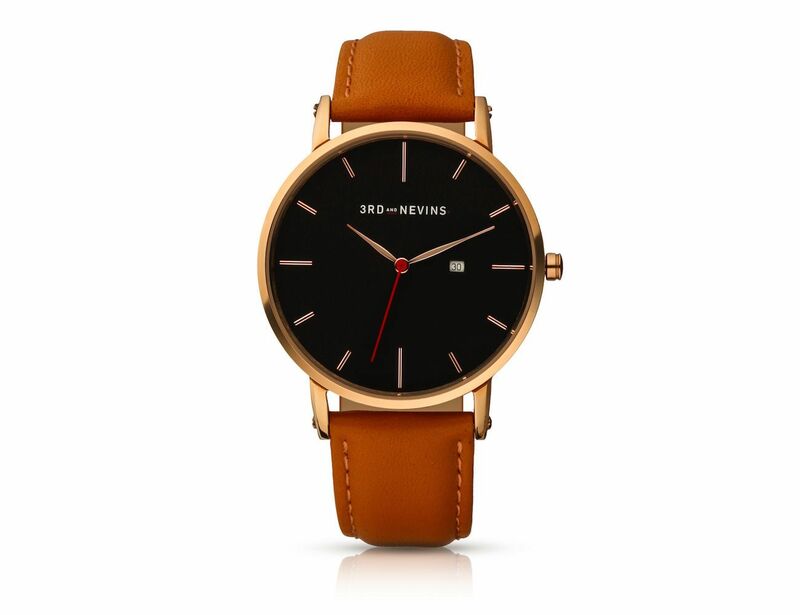 Enjoy timeless beauty right on your wrist with the 3RD AND NEVINS Chic Luxury Watch Collection. 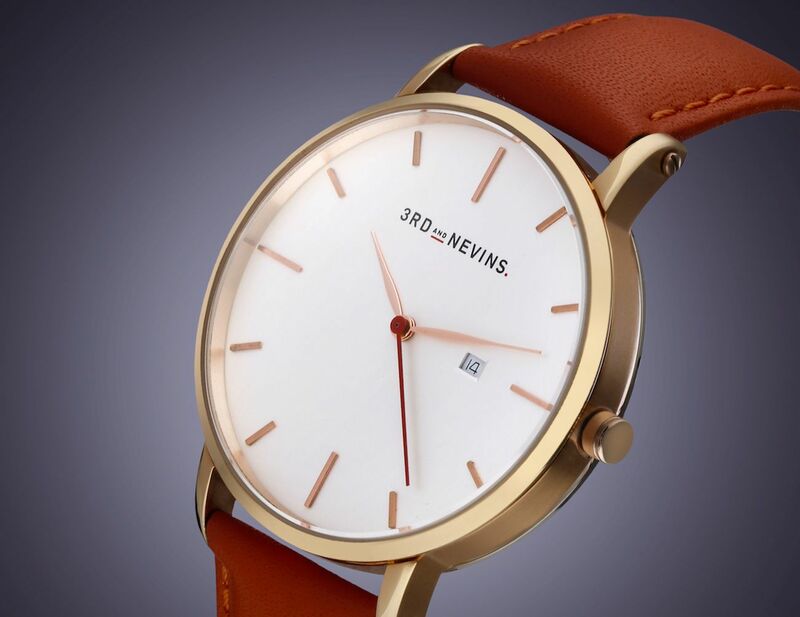 Featuring classic materials, these watches offer endless style. 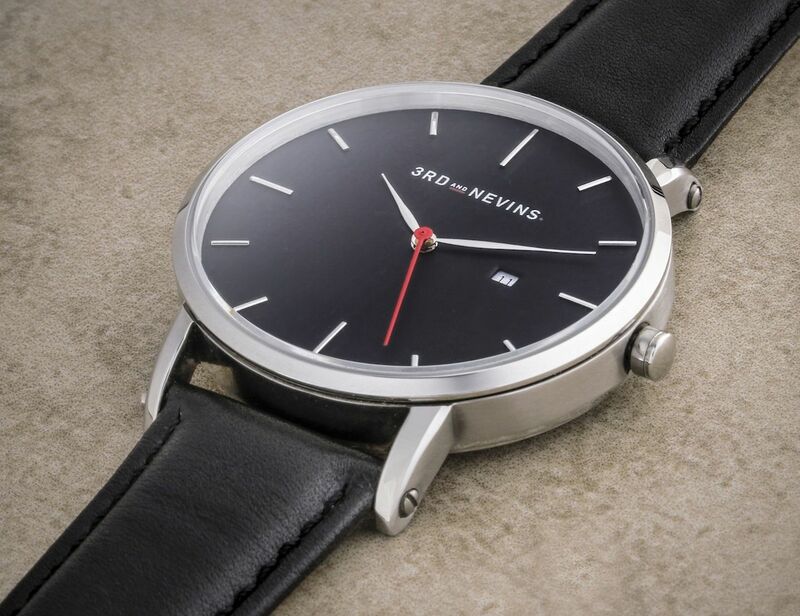 The 3RD AND NEVINS Collection is complete with a 40mm diameter and a solid 316L stainless steel case. 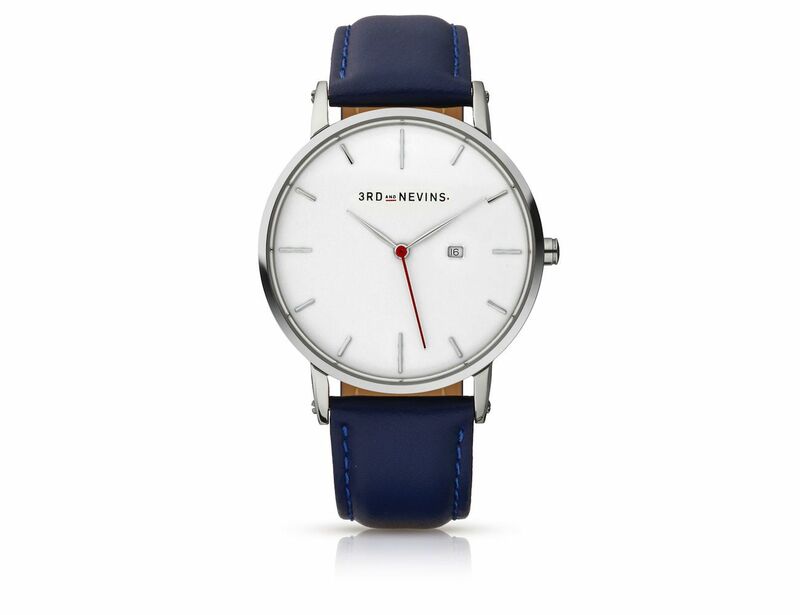 Inside is a Swiss Ronda quartz movement all protected by durable, scratch-resistant sapphire crystal. 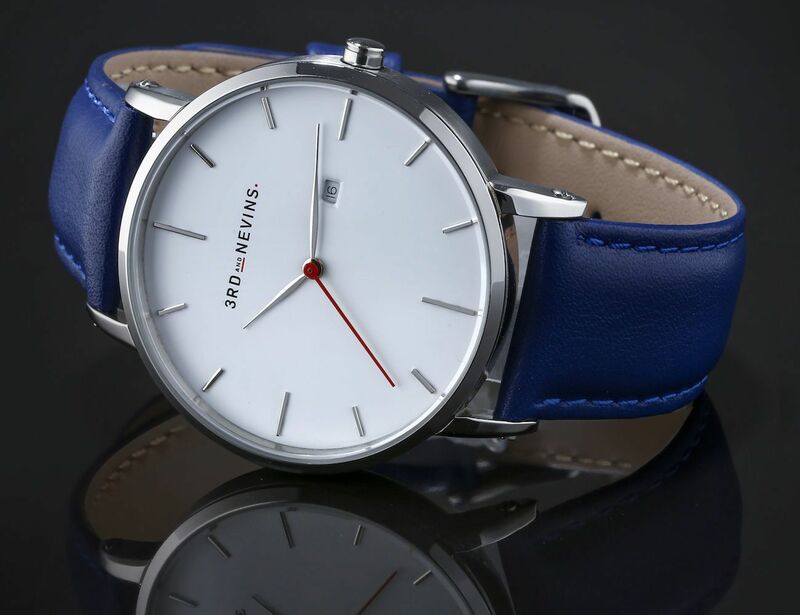 Extending from this show-stopping design is your choice of strap style. 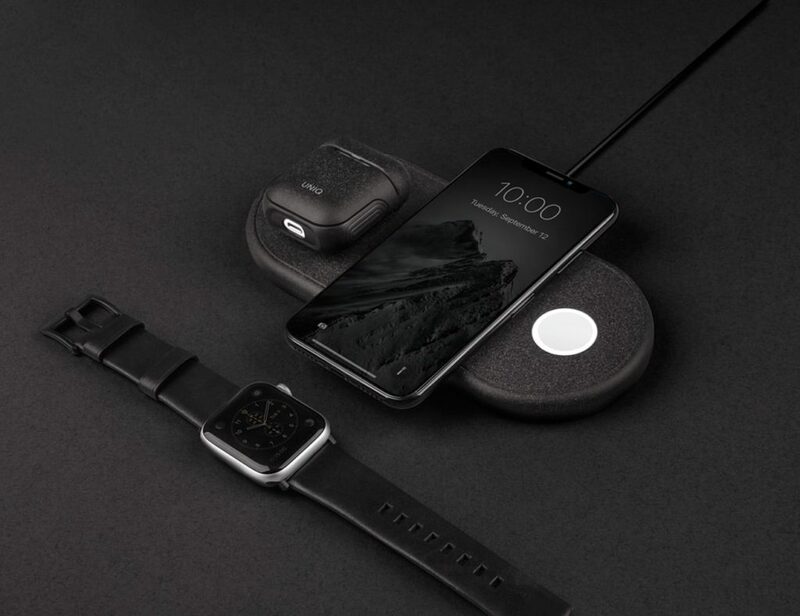 You can go for a sleek, Italian sheepskin leather strap in four colors or go for the always classic steel mesh in two colors. If you can’t decide, you’re in luck. 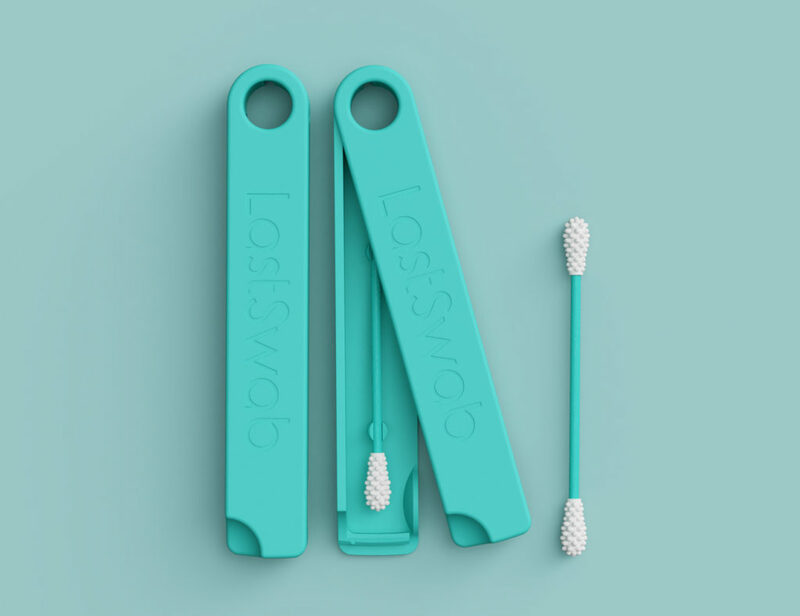 The interchangeable strap design means you can quickly swap out straps based on your style and mood. 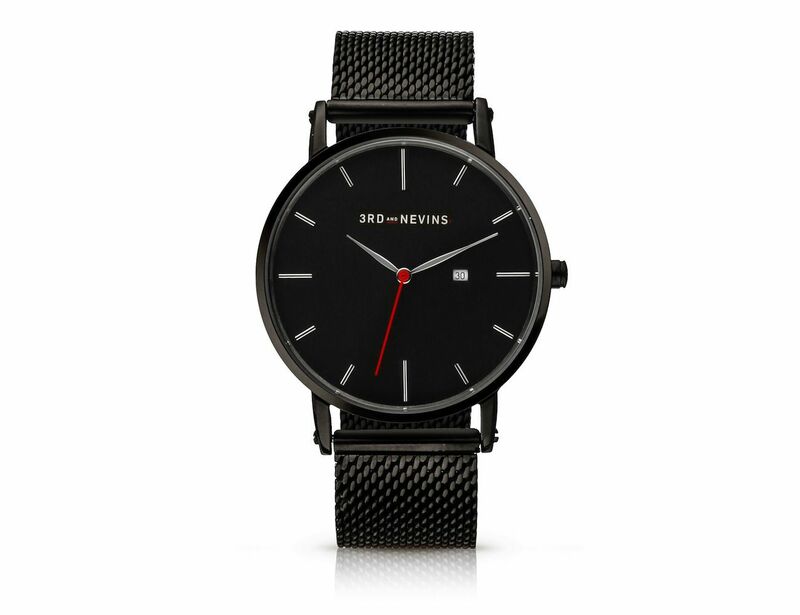 Even with all these premium materials, the 3RD AND NEVINS Watch Collection is totally affordable.